As per the Consumer Contracts (Information, Cancellation and Additional Charges) Regulations, your right to request a refund starts from the moment you place your order until 14 days after you receive your goods. Refunds can only be made on gift cards that have the full purchase value remaining. 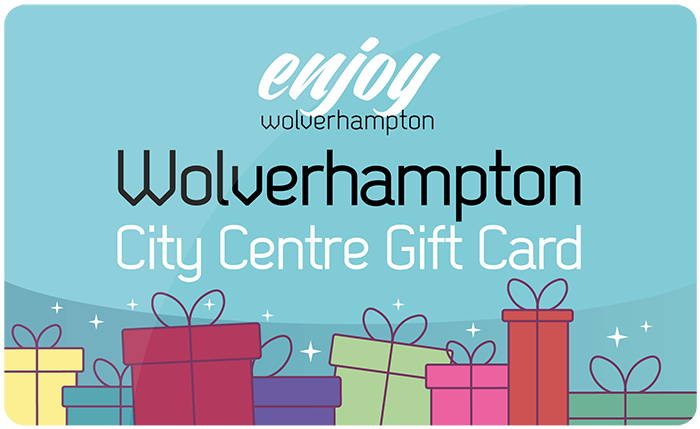 To return a gift card, please contact us at info@enjoywolverhamptongiftcard.com, we will then provide details of how to return the card. Once the gift card has been received your refund will be processed within 3-5 working days. Refunds will be made to the credit or debit card used for purchase. We do not accept responsibility for the loss of your returned goods or your postage charges. We do our best to make sure your gift card is received in good condition and with funds, but if it doesn’t, we are here to help. You can reach us at info@enjoywolverhampton.com.